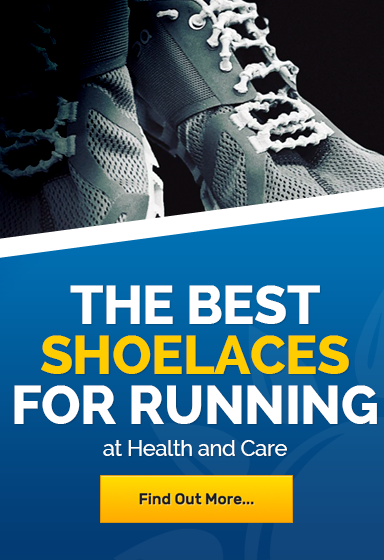 Health and Care are proud to offer a comprehensive range of Sport Insoles available to purchase online. 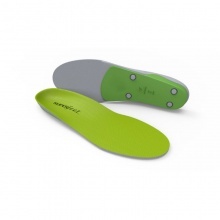 We offer a range of running insoles,ski insoles and hiking insoles. 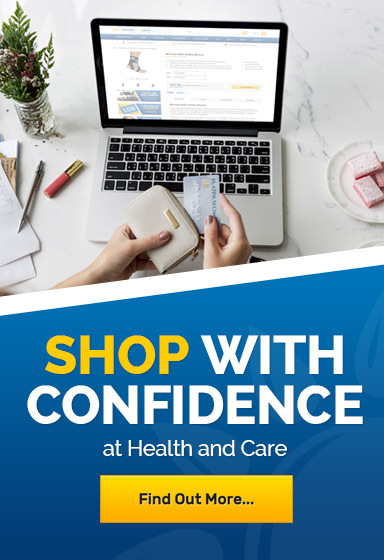 Health and Care retail and source high-quality sports insole brands including Spenco Ironman Insoles, Superfeet Insoles and Sorbothane Insoles.